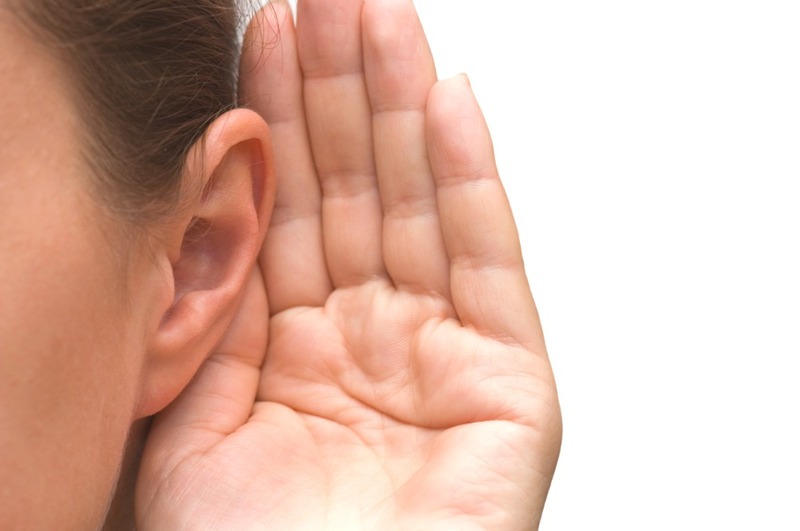 Do you know any great quotes about hearing God? Please share in the comments below if you do. ***This is Day 18 of the series 31 Days of Hearing God. I am joining others in the October writing challenge at write31days.com. To read more in this series click here for all the topics. I love all the beautiful quotes. I oftentimes have people ask me how to hear God. Other than telling them that its different for everyone and that it is even different ways that He speaks to the same person...I really don't know what to tell them. What I always go back to is that "If you are hearing a similar thing from many different sources, God may be trying to speak to you or get your attention. I agree about hearing the same thing from many different sources and then praying for confirmation. I don't know any great quotes, but I thank you for your fine collection! Loved reading through these wonderful quotes about Hearing God. I am in a study with our Pastor Search committee and it's all about listening for God's voice; I am having a real problem discerning if I am hearing GOD's voice or just a bunch of mumble jumble in my head! Thanks for sharing; I jotted down a couple of these quotes!! I know Barbara, I am right there with you with decisions I need to make. Is it God's voice my voice, because that is what I want to do. Very hard. That's a great one Karrilee! Says it all.